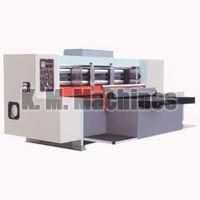 Utilizing the ultra-modern technology and the finest raw materials, we indulge us in manufacturing and supplying a premium quality automatic cloth cutting machine to our revered customers. 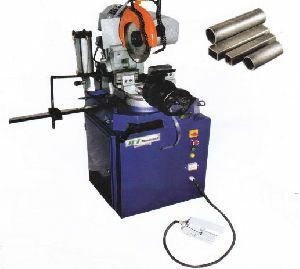 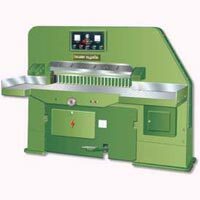 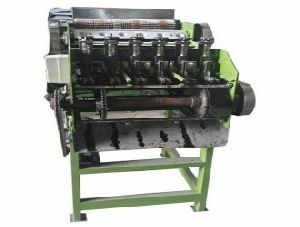 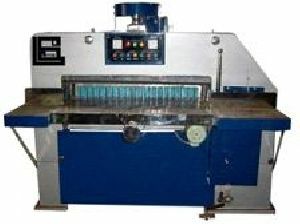 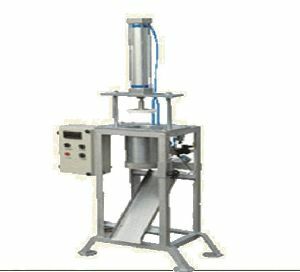 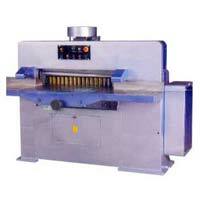 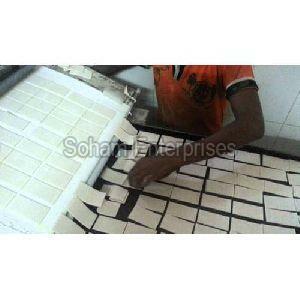 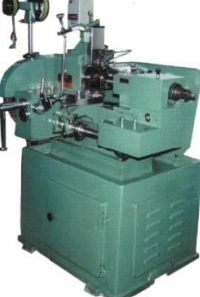 The offered machine is used for cutting small pieces of cloths to be used as samples. 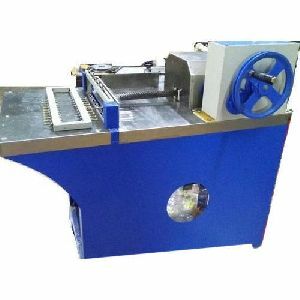 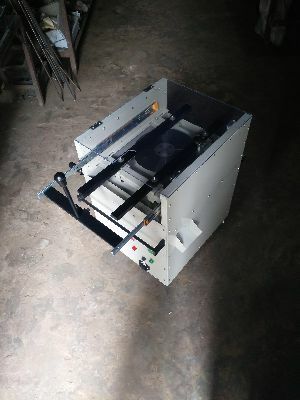 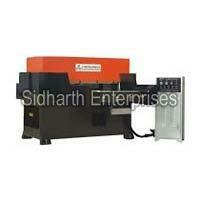 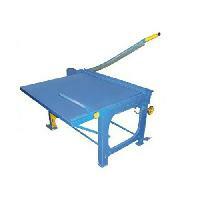 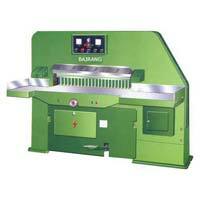 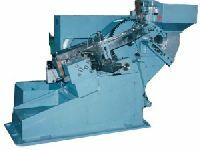 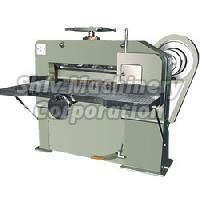 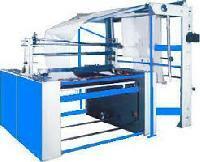 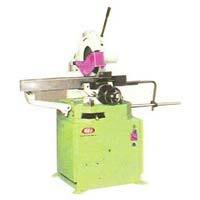 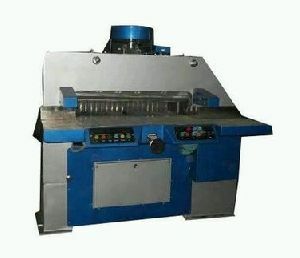 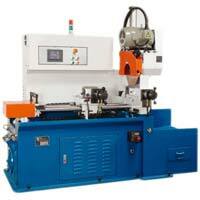 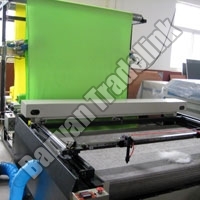 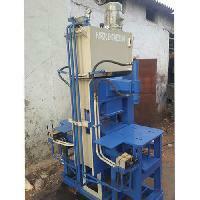 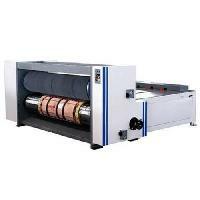 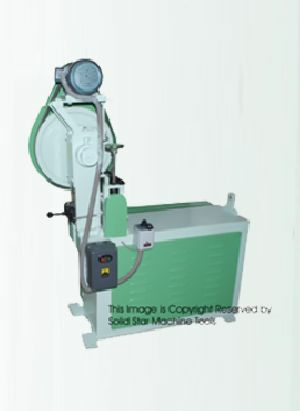 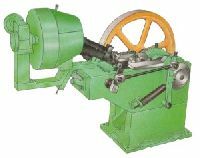 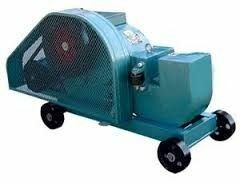 This cloth cutting machine has a sturdy make and is operated by electricity. 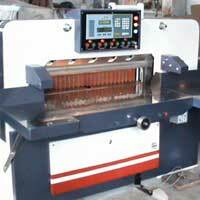 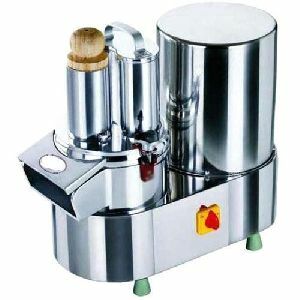 It is technologically advanced and saves the hassle of manual work. 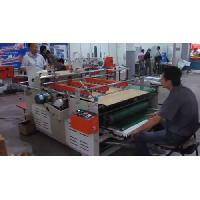 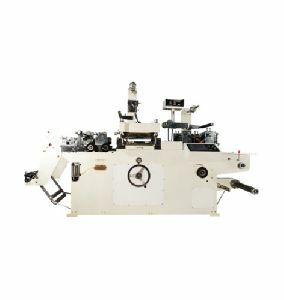 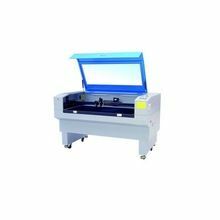 Automatic fabric cutting machine with high capacity hard disk and monitor that can independently memorize the cutting graphics. 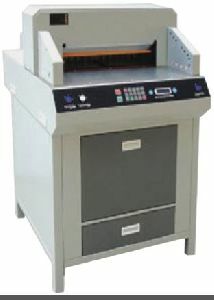 It can be directly connected to the CAD system network or the cut datamarker may be transferred via USB. 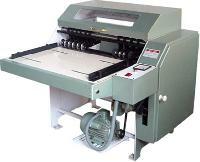 Tukatech's automatic fabric cutting machine saves both time and money. 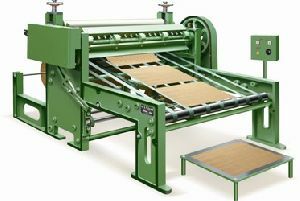 Packaging Details : Whole Film Packaging Machine / Standard Export Wooden Case Packaging. 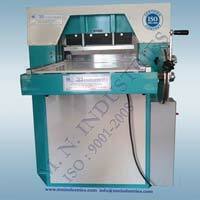 As per customer requirements.